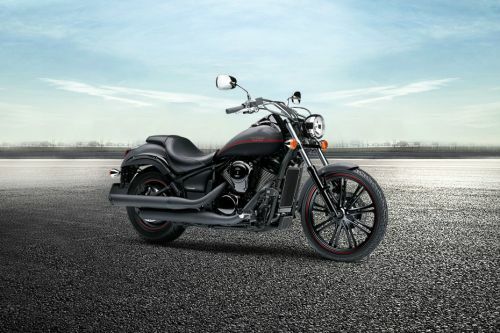 The detailed motorcycle comparison of Kawasaki VN 900 Custom and Kawasaki Vulcan S, based on price, specifications & other features is shown below. 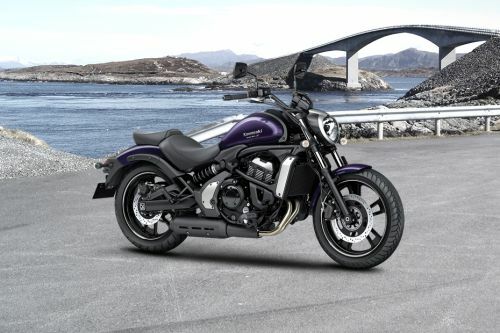 The Kawasaki VN 900 Custom priced at MYR55,572 while the Kawasaki Vulcan S motorcycle has a price tag of MYR27,172 . Comparing the technical specifications, Kawasaki Vulcan S engine displacement is 649 cc while the Kawasaki VN 900 Custom houses a 903 cc engine.